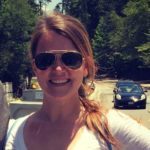 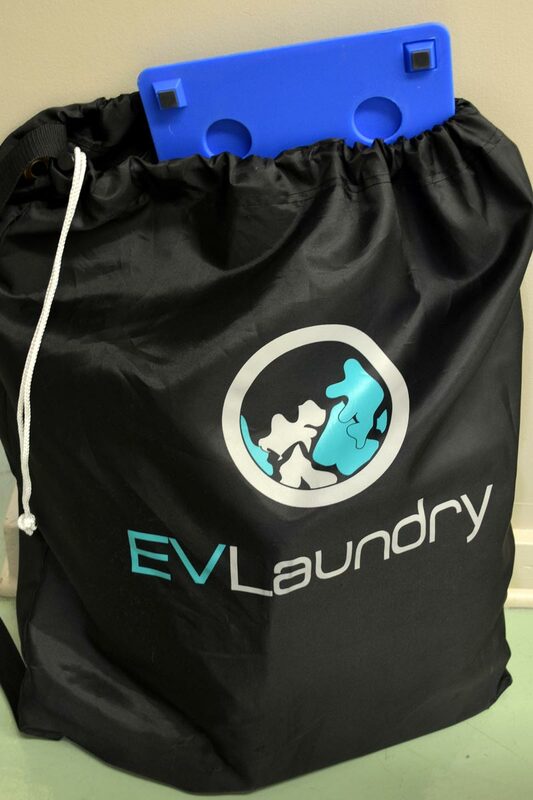 Serving more than 125 customers, including University of North Carolina Chapel Hill students, local day spas and coffee shops, EV Laundry provides premium-quality wash, dry and fold service with free pick-ups and delivery. Adults with ASD and developmental disabilities have an affinity for the rhythm, flow and consistent steps of a laundry operation. To assist the employees and ensure that the final product is professional quality, managers have a system of visual cues and diagrams laying out each step in the laundry process. 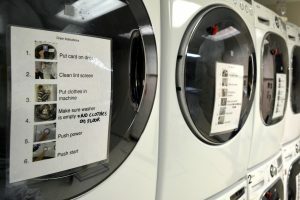 Visuals are placed on tables where clothes are sorted and folded, and color-coded cues are used to link each customer’s laundry throughout the process to prevent mix-ups and loss. 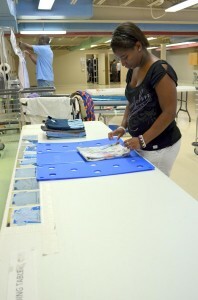 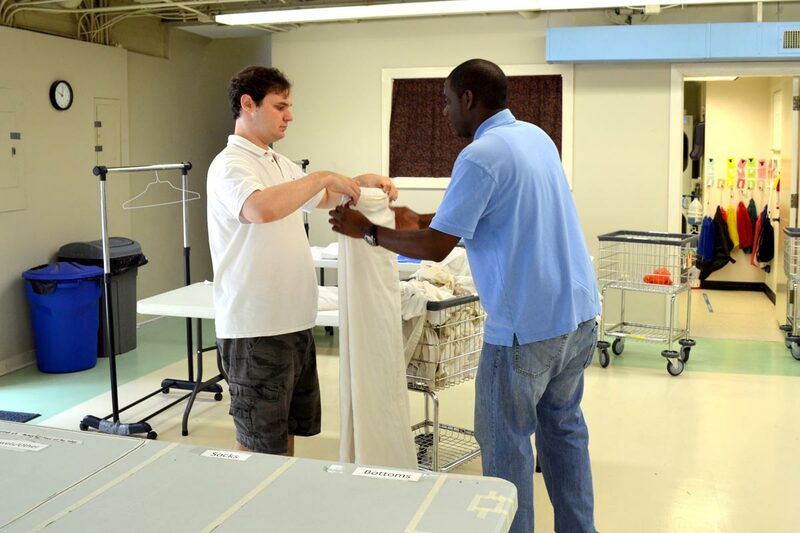 Currently, EV Laundry has 17 “Laundry Masters” and is the organization’s largest source of employment hours. 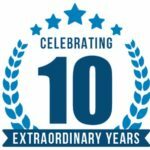 To learn more about EV Laundry and how it works click here.